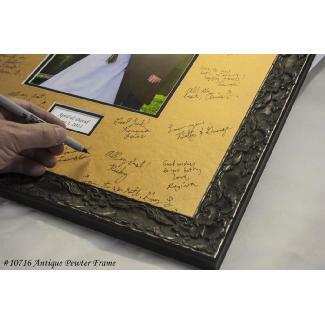 We can make signature mats any size you want with almost any moulding, including all Larson Juhl Moulding and Roma Moulding Just email me at rick@thegallery.us or call 770-941-3394 for quote. 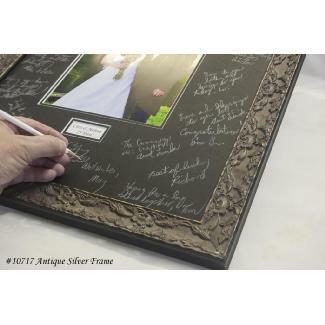 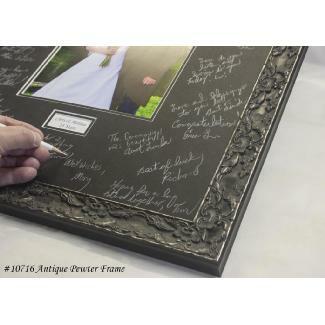 Signature Mat - 16x20 - Free Name and Date Title. 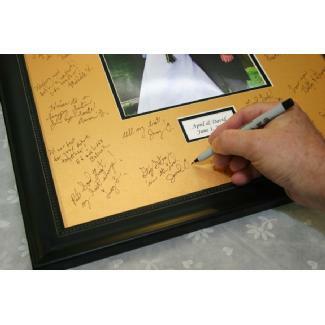 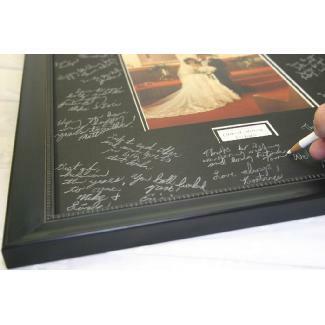 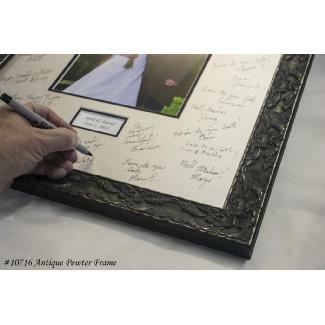 Signature Mat - 20x24 - Free Name and Date Title. 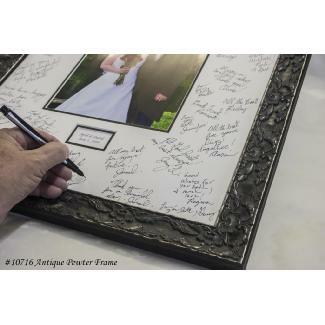 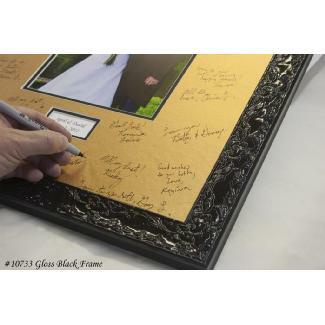 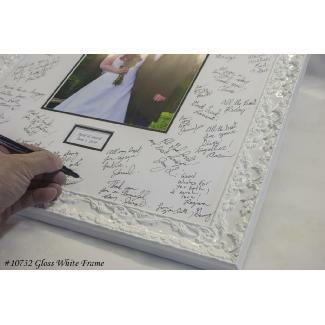 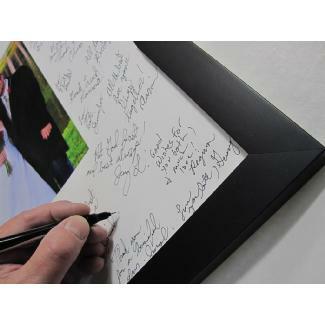 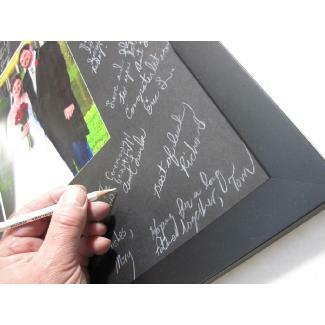 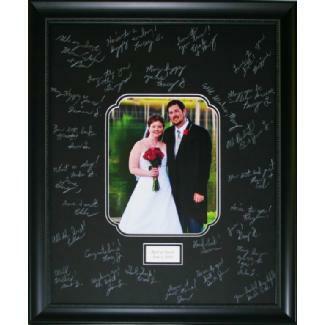 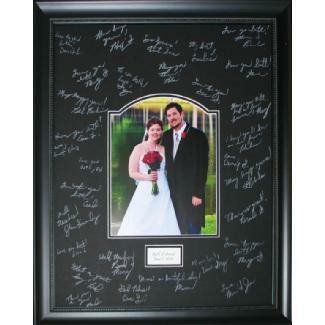 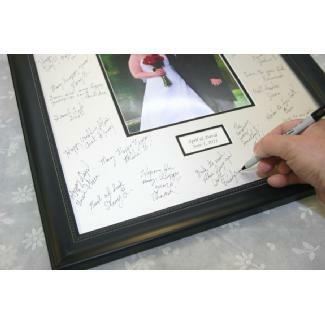 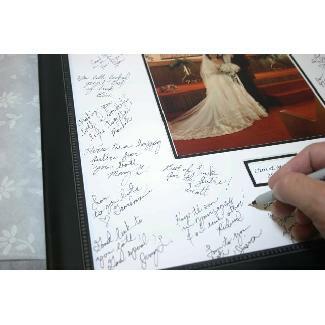 Signature Mat - 11x14 - Free Name and Date Title.